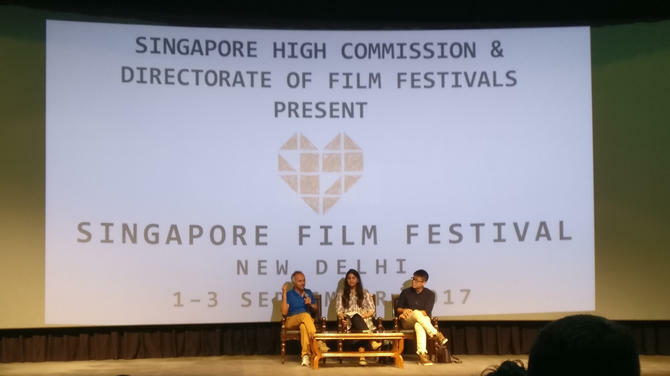 The Singapore Film Festival is a yearly event which brings the robust and thought-provoking films from the city-state of Singapore to India. 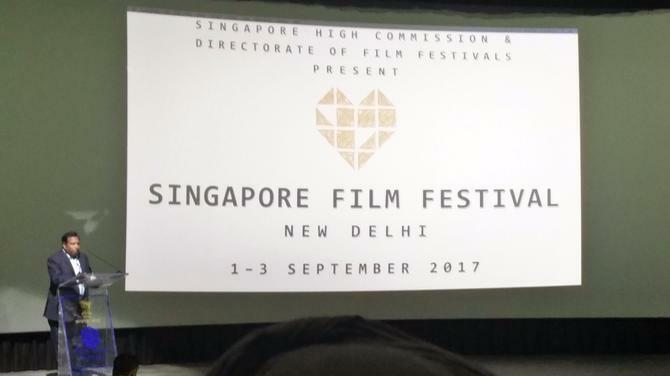 The 2017 Singapore Film Festival was held in New Delhi and featured both Mandarin and Malay films. 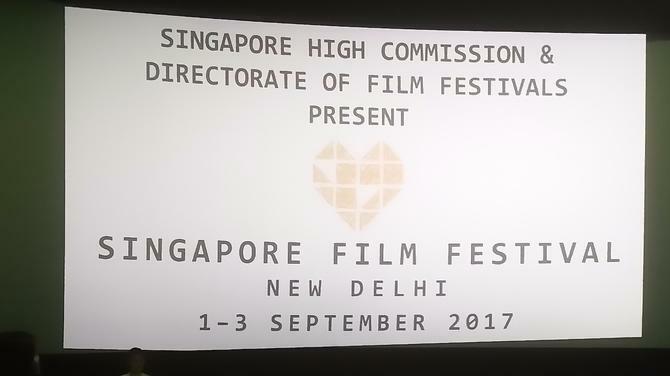 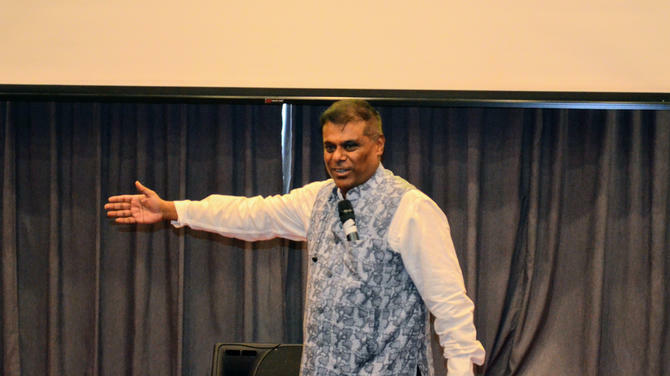 The Film Festival aims to enhance the cultural exchange between the two counties – India and Singapore. 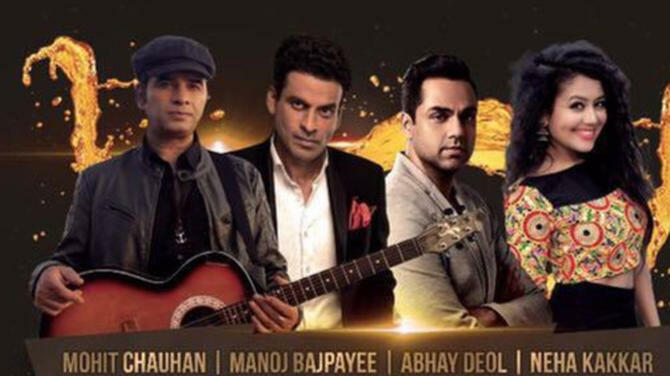 Connected to India brings to you all the news with regards to participants and movies with won praise. 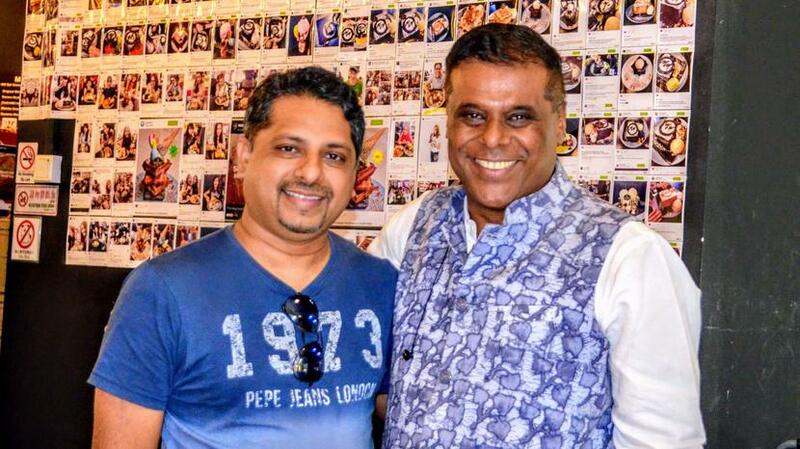 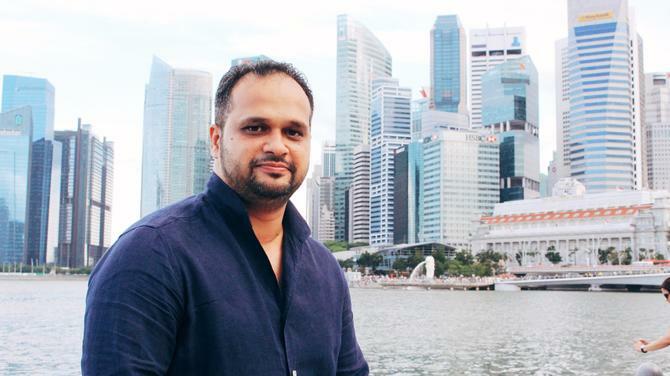 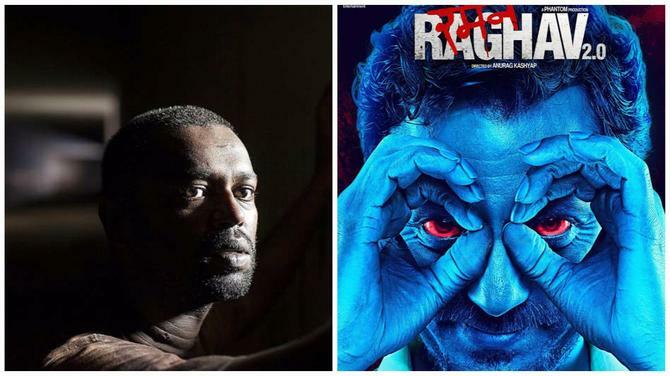 Keep updated on filmmaking news from Singapore and India. 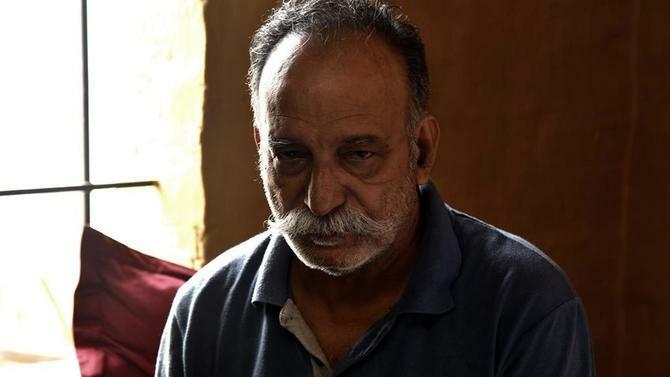 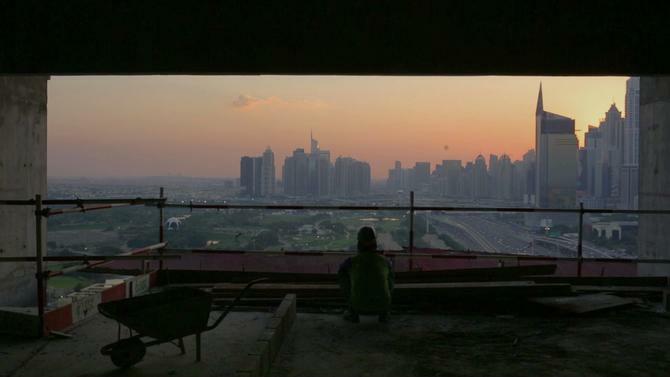 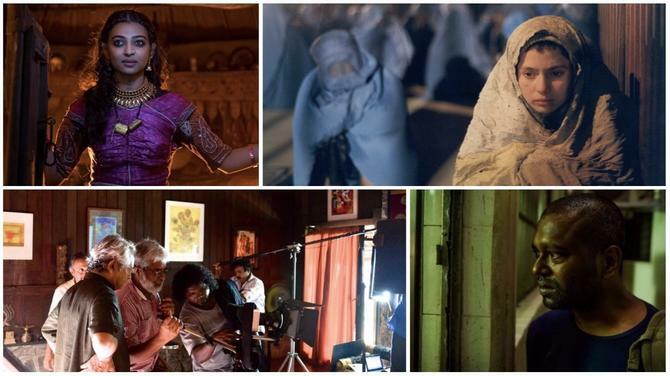 Four films to watch at the Singapore South Asian International Film Festival! 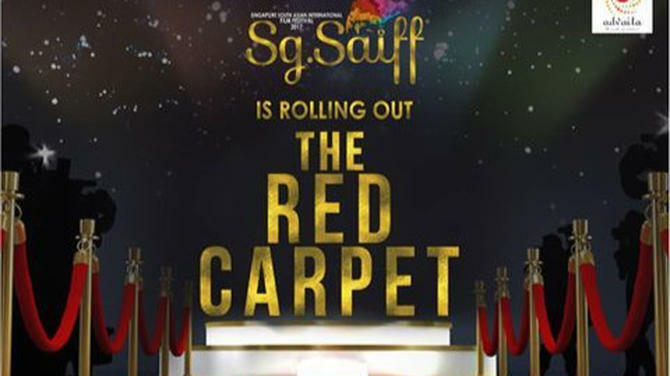 The Red Carpet and Grand Premiere of the 10-day long event opens today at Hall 2, Level 6, 2 Handy road, The Cathy, at 5pm. 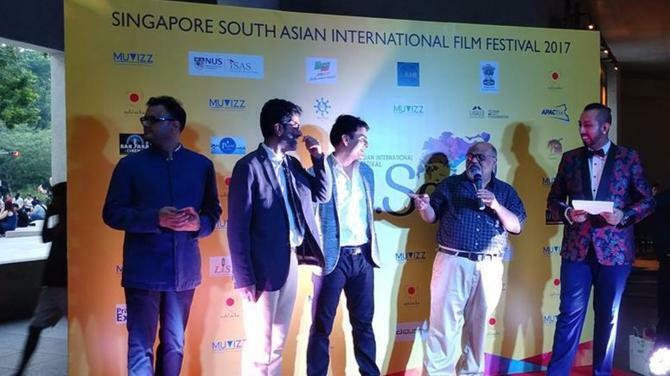 Singapore South Asian International Film Festival is premiering in a grand way. 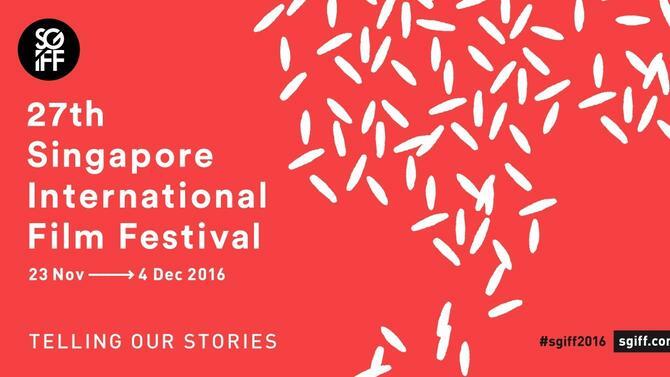 Singaporean movie buffs have a reason to rejoice as the Singapore International Film Festival is here.